NOAH is a full-service animal hospital and can help you take the best possible care of your pet at every stage of their life. From puppy and kitten vaccines, spay and neuter surgery, nutrition counseling, Annual Health Exams, parasite prevention, dental care, and diagnostics like x-rays and ultrasound to Senior Wellness Consultations and a graceful end of life. Our goal is to enhance your pet’s quality of life and longevity. 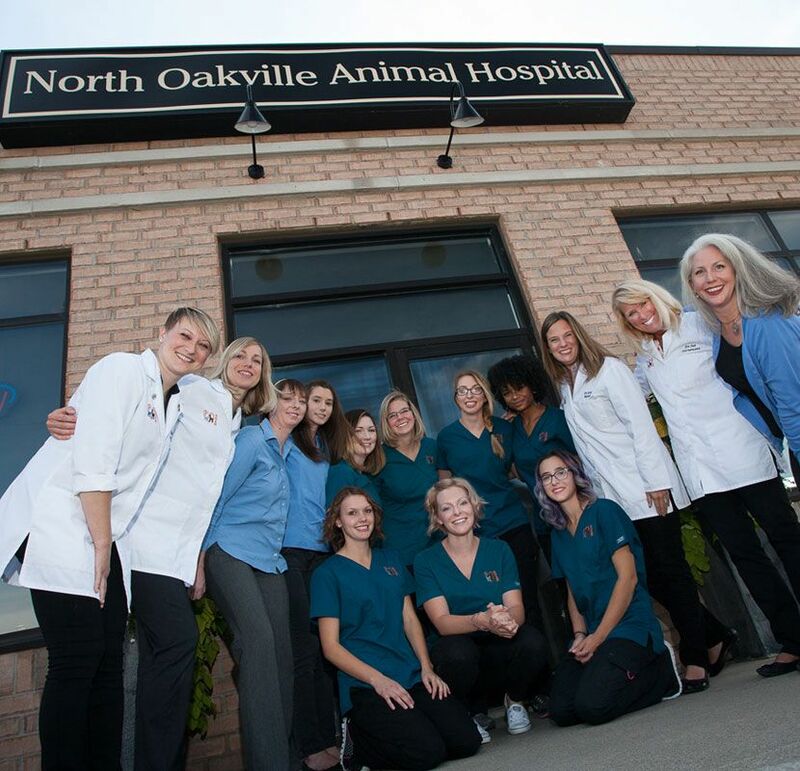 Combined, our veterinarians have over 60 years of experience in practice, and they will always put your pet’s well-being first.We believe in educating pet owners on animal health care issues, presenting the right diagnostics and treatment plan, and involving owners in making decisions about their pet’s welfare. Click the links below to learn more about what you can expect from NOAH’s services.